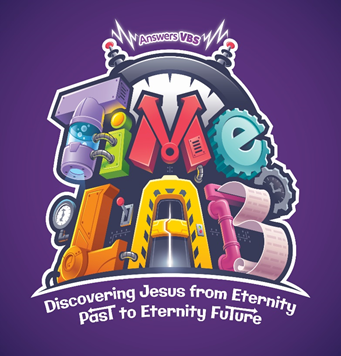 Imagine traveling through time and meeting the most important man ever—a man who was not just a man, but also God. One who turned the world upside-down. One who existed outside of time.